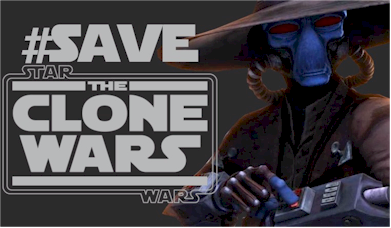 Save The Clone Wars: Last Two Bonus Content Episode Synopsises Revealed? Last Two Bonus Content Episode Synopsises Revealed? Once again, Jedi News is reporting that a German based Star Wars site has posted official descriptions for upcoming "Bonus Content" episodes. 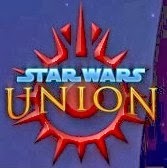 In their post "SPOILER ALERT: Final Two Episode Descriptions For The Clone Wars Season 6," Jedi News shared the information gleaned from StarWars-Union.de. Once again, if these rumors prove true possible spoilers are ahead. The Star Wars: The Clone Wars Bonus Content aka in rumors "The Lost Missions" episodes are reported to begin airing on Super RTL in Germany in February. The following was translated via Google from German to English from the information posted at StarWars-Union.de..